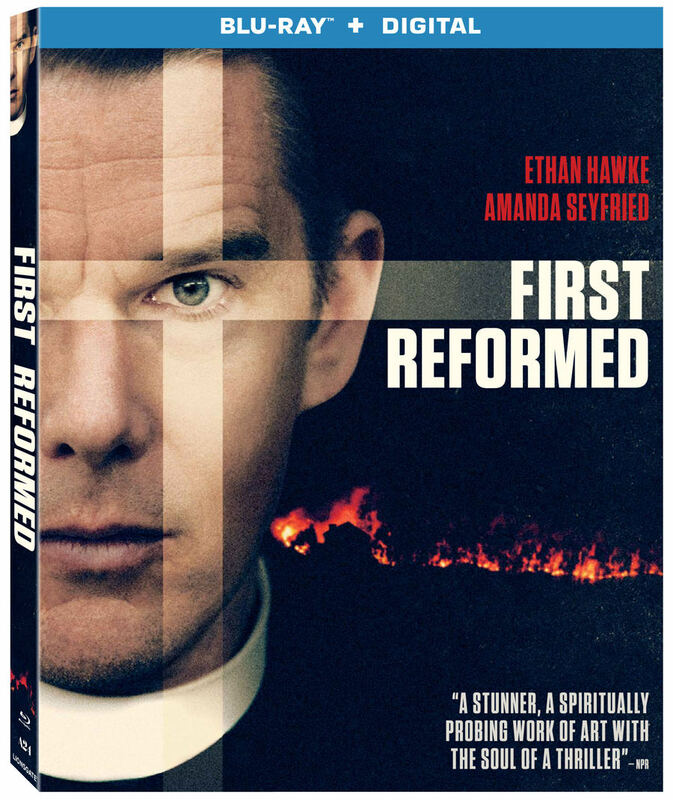 Lionsgate Home Entertainment has announced the date and released artwork for the drama, First Reformed starring Ethan Hawke and Amanda Seyfried. Click on the link below or image to the left to check out the features and artwork. 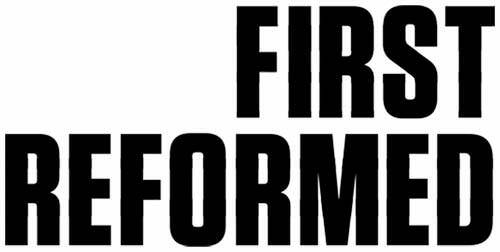 Lionsgate Home Entertainment has announced an August 21st release date for First Reformed. The Blu-ray will come with a 5.1 DTS-HD Master Audio track while the DVD will have the usual Dolby Digital 5.1 audio mix. The Blu-ray and DVD will retail for $21.99 and $19.98, respectively. 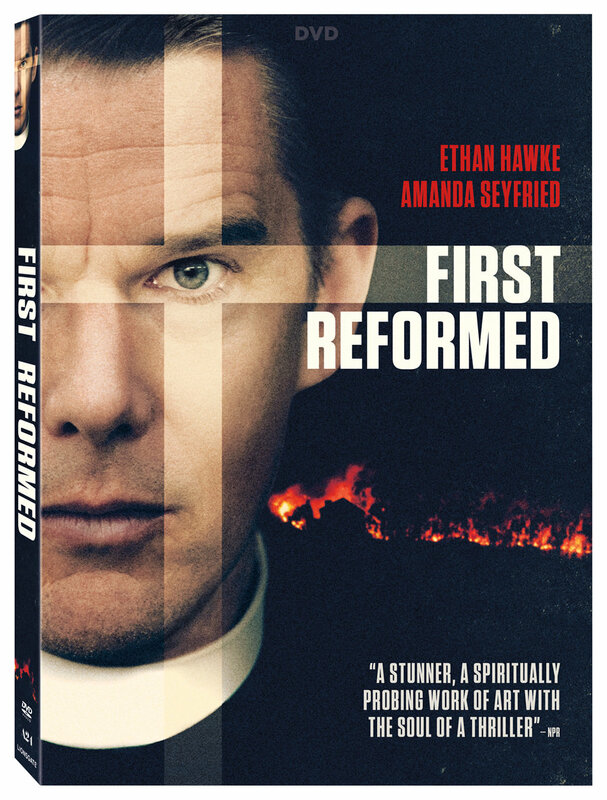 Synopsis:Reverend Ernst Toller (Hawke) is a solitary, middle-aged parish pastor at a struggling church. When a pregnant parishioner (Seyfried) asks the reverend to counsel her husband, Toller is plunged into his own tormented past-and equally despairing future-until he finds redemption.